LOOK NO FURTHER! 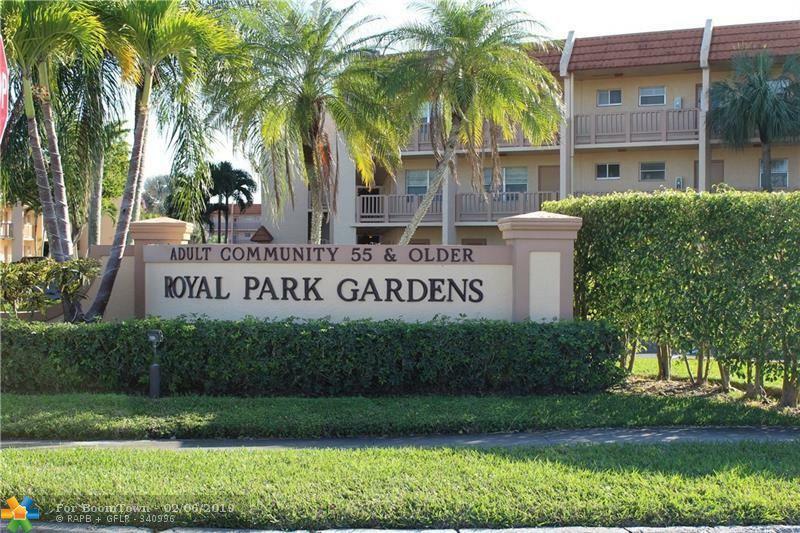 Must see 2/2 condo in Royal Park Gardens with Manicured Landscaping is approx. 1,100 sq ft of Comfortable Living Space is Perfect for a 55+ buyer. 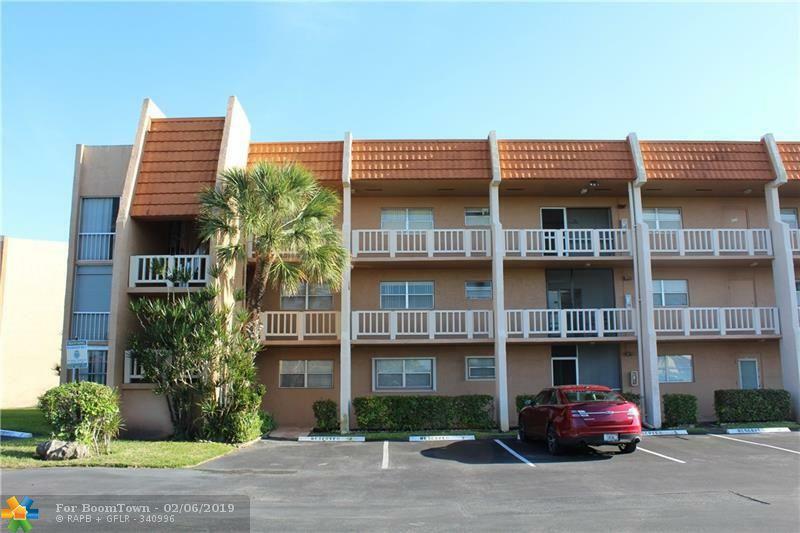 This unit has Tropical Garden and Pool area views, Newer Appliances, New Screened in Front Porch, Hurricane Windows, Newer Toilets and Tile Flooring through out. Plenty of Closet space as well as the Bedrooms, and an Additional Storage on the same floor in the Laundry Room area. 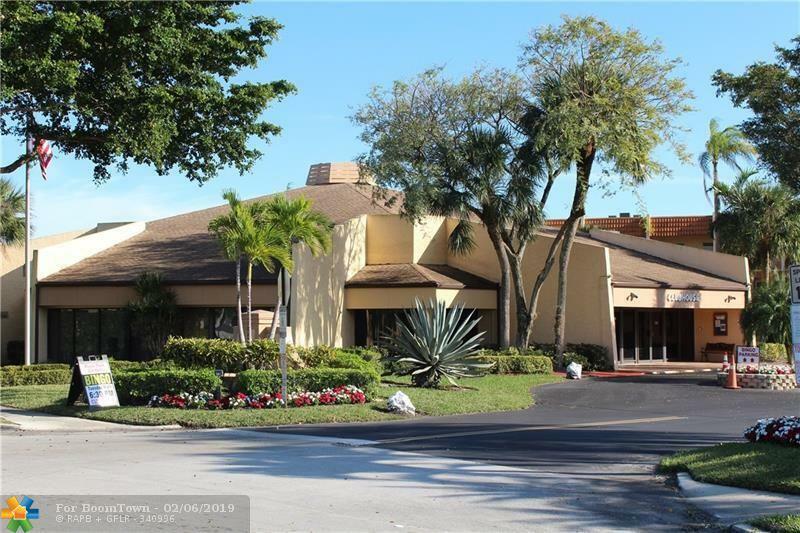 Amenities include, Pools, Tennis, Billiard Room, Shuffle Board, Sauna, Car Wash, Tropical Lounging BBQ area in an Active Club House setting. 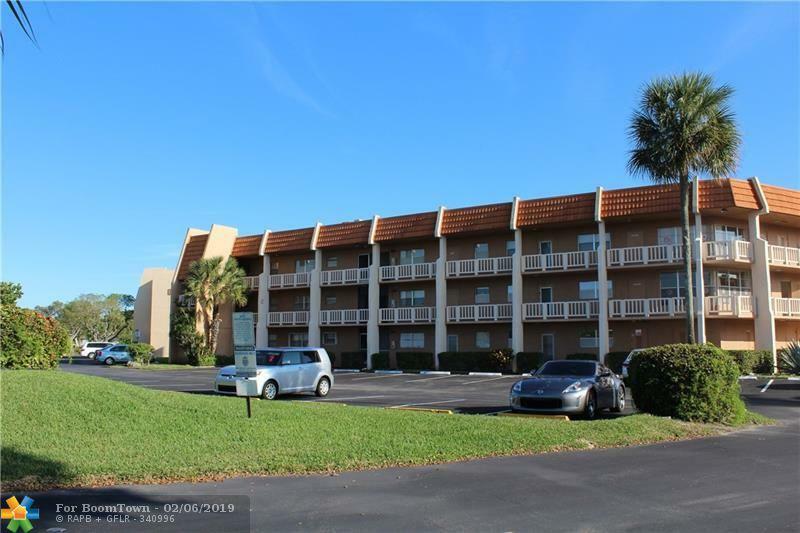 Basic Cable & Water are included in maintenance fee, HOA requires a 10% down payment to purchase with a maintenance deposit of $3,721.44 (refundable after 2yrs) in addition to monthly dues. Unit Will Go Fast!